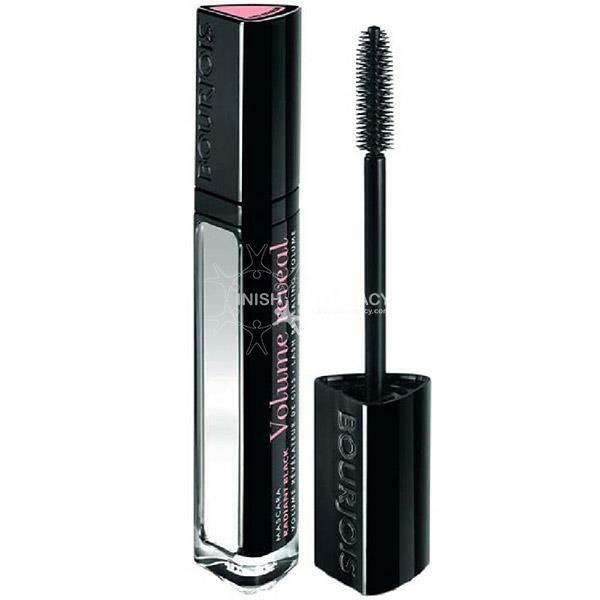 Bourjois Volume Reveal Mascara will add 3 times the volume to your lashes. The brush catches all lashes to ensure that they are all coated. 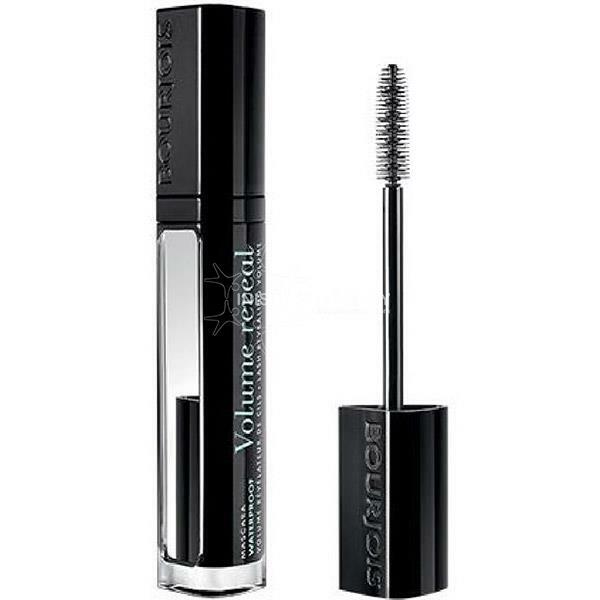 Once you try this long-lasting mascara you will fall is love. This is the product that people such as Pippa O’Connor rave about.